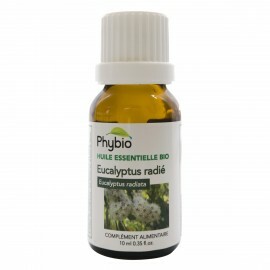 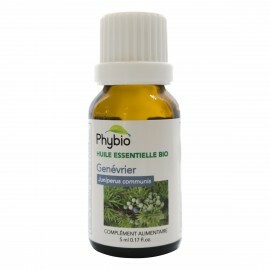 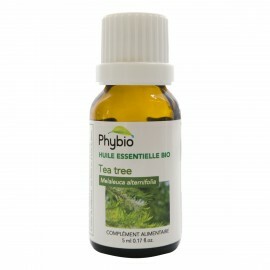 Organic Melaleuca quinquenervia essential oil*. This oil has tonifying and energizing properties. 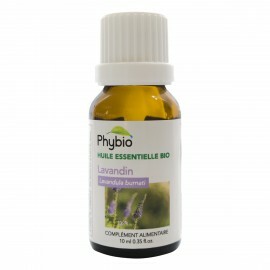 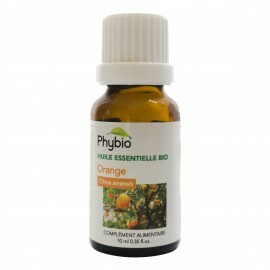 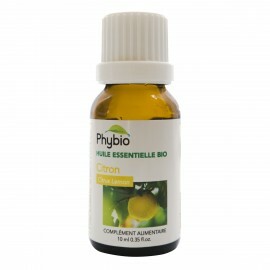 Externally, it can be used diluted for a foot massage, for example. 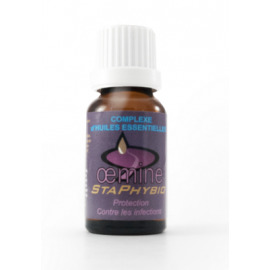 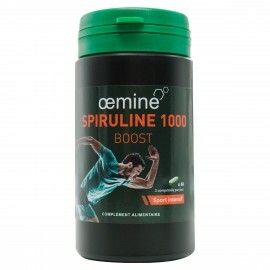 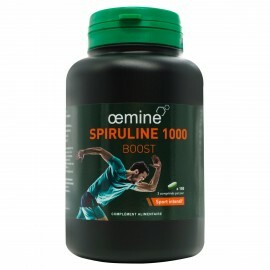 It has a detoxifying effect and stimulates digestive and urinary system**. 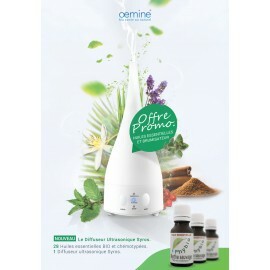 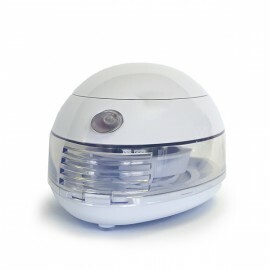 It can purify the air in your home with the help of an essential oil diffuser. 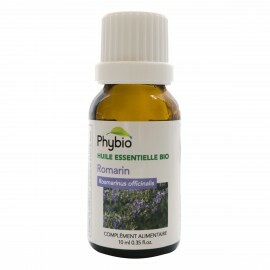 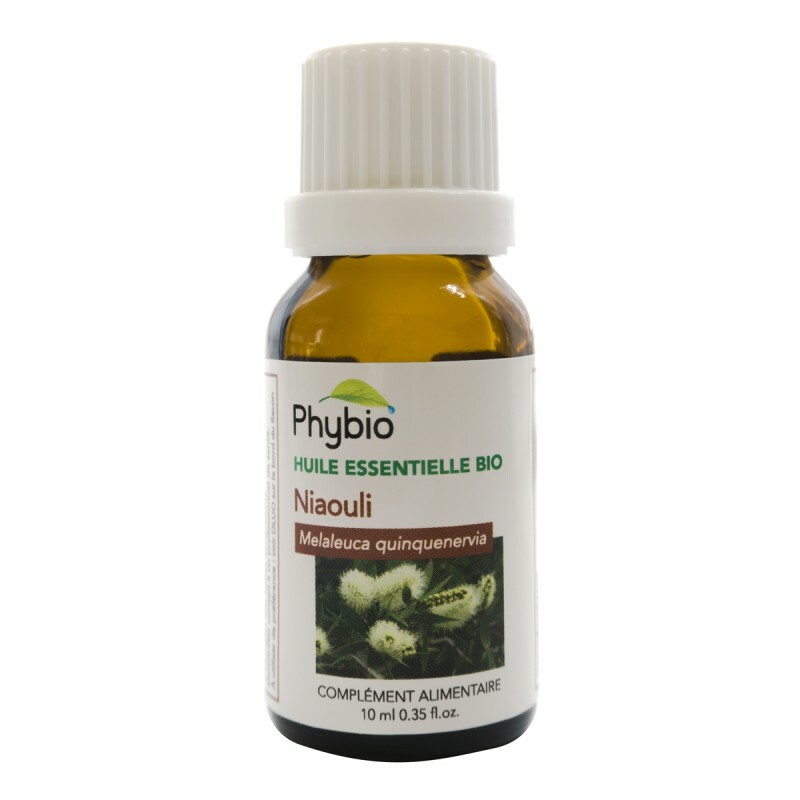 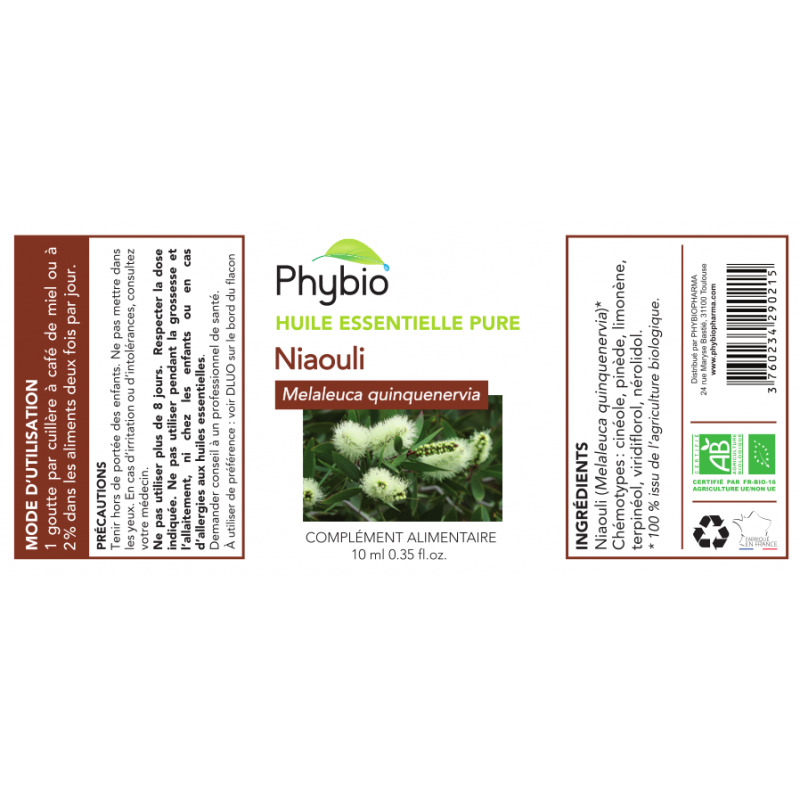 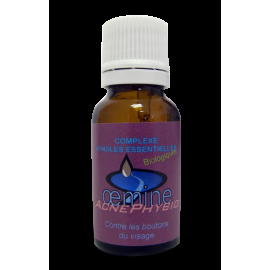 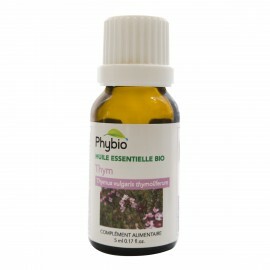 Pure niaouli essential oil* that naturally contains: cineol, pinene, limonene, terpineol, viridiflorol, nerolidol.